Where do authors get their ideas? And how do they turn those ideas into stories? 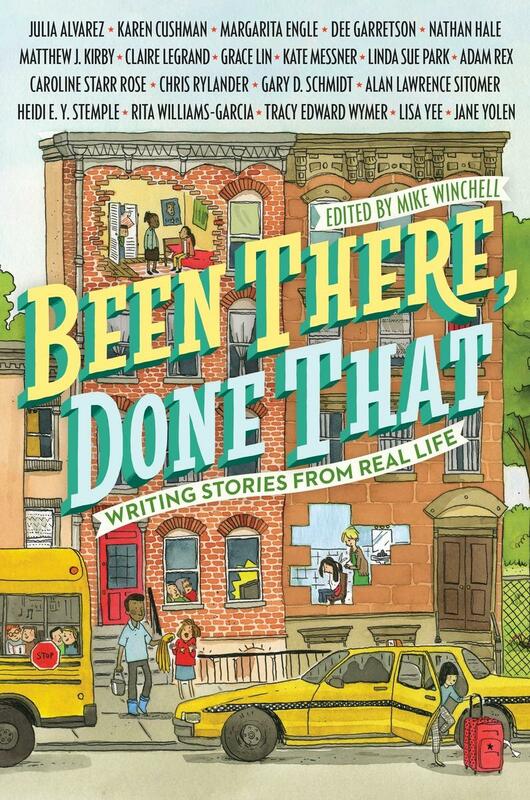 This anthology looks at the process of taking real-life experiences and turning them into works of engaging fiction. 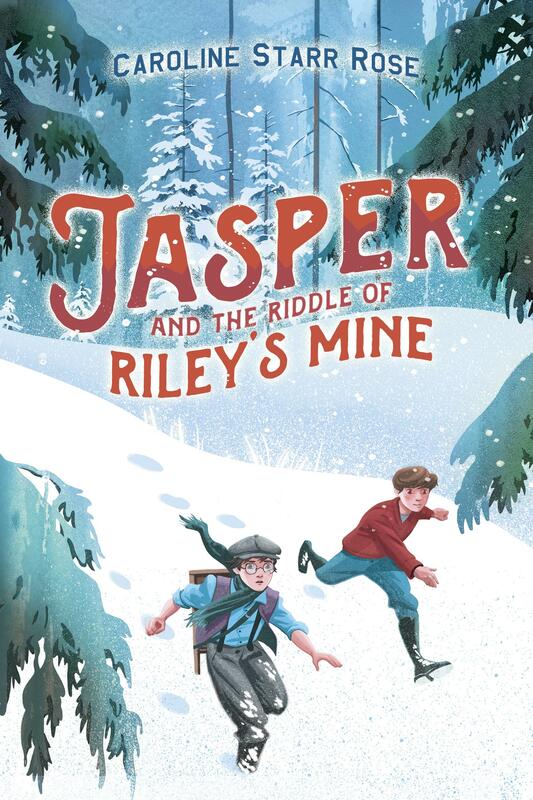 The collection features award-winning and bestselling middle-grade authors who provide both original fictional short stories as well as the nonfiction accounts that inspired them. 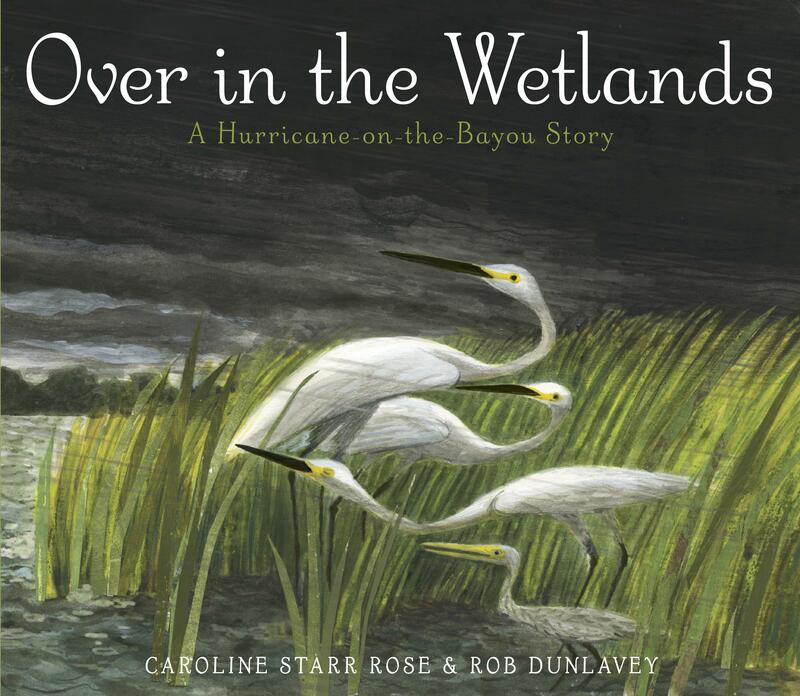 The contributing authors include Julia Alvarez, Karen Cushman, Margarita Engle, Dee Garretson, Nathan Hale, Matthew Kirby, Claire Legrand, Grace Lin, Kate Messner, Linda Sue Park, Adam Rex, Gary Schmidt, Alan Sitomer, Caroline Starr Rose, Heidi Stemple, Rita Williams-Garcia, Tracy Edward Wymer, Lisa Yee, and Jane Yolen. Learn more at the Been There, Done That website. Want a signed copy? Contact Bookworks to order. Be sure to request a signed and / or personalized copy in the “order comments” section. * Amazon Affiliate disclosure: I receive a small percentage of the sale if you purchase through this Amazon link. Thanks for your support! 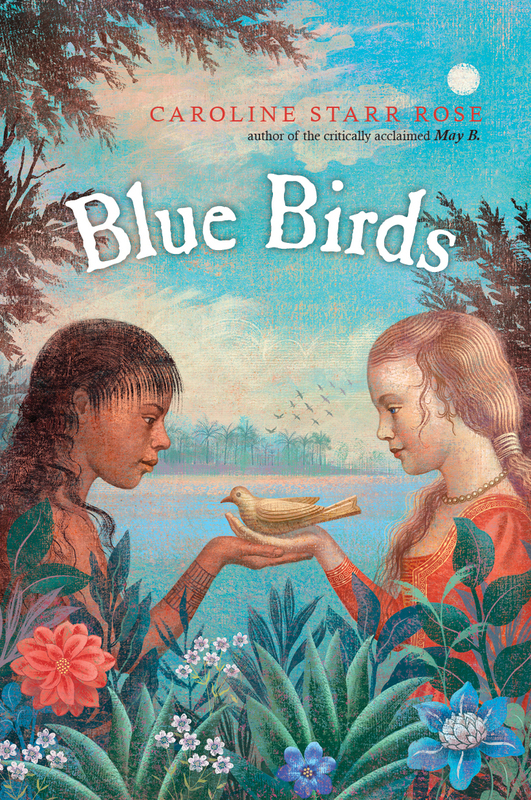 A fine collection and a boon to writing teachers everywhere. These multifaceted, parallel stories reveal not only how ideas become fiction but also how the spark of creativity evolves into a polished product. Some of the works have identifiable flavors of the actual event while others merely use a kernel of truth for their story. 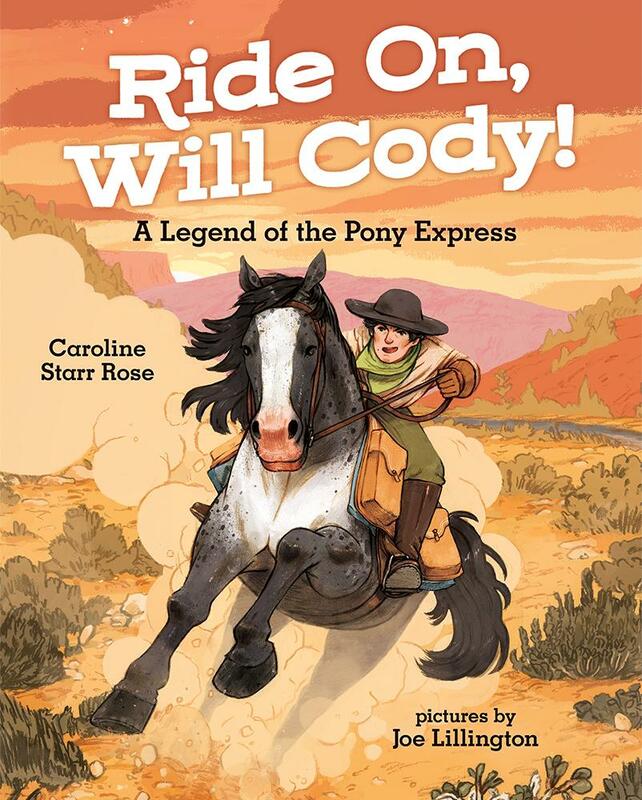 One of the best is “Lemon Squeeze” by Caroline Starr Rose, based on stories she was told by her mother. Lemon Squeeze was a game played by her mother in the Little Nippers club, where each girl contributed an anonymous “suggestion” to another girl. Rose spins a story written in free verse poetry. Each girl has her own voice and tells her inner thoughts about the game and the hurt feelings that go along with criticism. 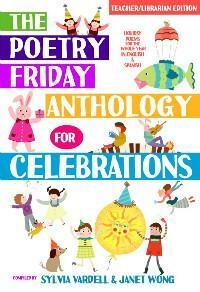 Part of the The Poetry Friday Anthology series, The Poetry Friday Anthology for Celebrations, features poems in English and Spanish by 115 poets for 150+ holidays and celebrations, including: Random Acts of Kindness Week, Children’s Book Week, World Laughter Day, National Camping Month, International Literacy Day, Global Hand Washing Day, and more!